After executing a search warrant at 4013 Gateway Drive following a shooting Tuesday, police found large amounts of cash and evidence of drug activity. 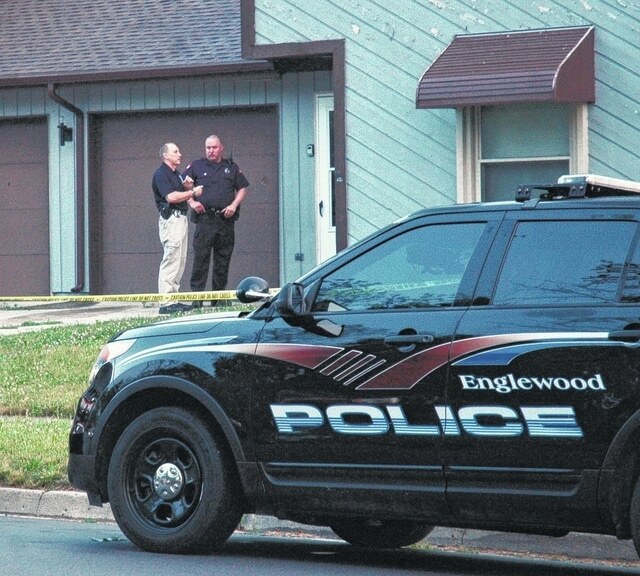 ENGLEWOOD — Police believe the victim of a robbery and shooting Tuesday morning was targeted after executing a search warrant at the home on Gateway Drive. Sgt. Mike Lang said large amounts of cash and evidence of drug activity were found during the search. Police say three men in masks broke down the back door and shot William Selmon, 28, in the head. He underwent surgery at Miami Valley Hospital. At last check he was in critical condition but said to be stable. Englewood Independent media partner 2 NEWS looked into Selmon’s background and discovered he has several convictions for drugs and weapons charges. Selmon’s girlfriend and three children were home at the time of the robbery. They were not hurt. “This was an unusual situation. It’s a quiet neighborhood, and a really quiet street. You just don’t have armed invasions like this with someone suffering a gunshot wound. It’s very, very rare,” said Sgt. Lang. Investigators are still looking for leads. Anyone with information about the suspects or the robbery should call Englewood Police at (937) 836-2678.